The SNES Mini has been an awesome device that allows players to re-live classic games in this modern era of 4K graphics and whatnot. However, the one thing that holds the console back from being perfect is its fixed library of games and the inability to use cartridges from the original SNES. Fortunately, this third party accessory brings a solution to this with an attachment that allows players to use original cartridges on the SNES Mini. The Classic2Magic attachment enables players to expand the library of retro games that they can enjoy on the SNES Classic Mini. The simple add-on attachment is set to release in September and will cost players $59.95. The attachment is pretty simple to use: just attach the Classic2Magic on your SNES Classic, insert your favorite original SNES cartridge and that’s it! The product’s description also revealed that there won’t be a region-lock as well. What do you think of the Classic2 Magic attachment? 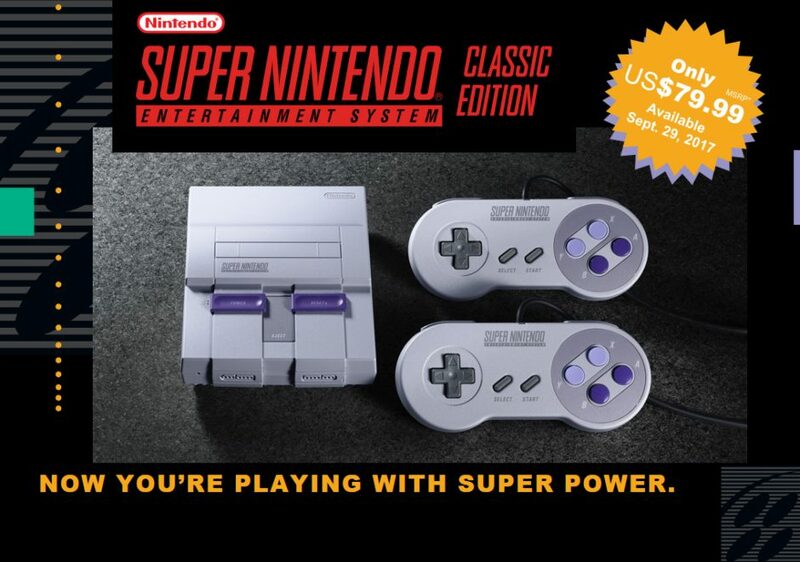 Which SNES games are you looking forward to playing on the SNES Mini? Share your picks in the comments below.